Across the globe, total retail e-commerce sales will reach $1.915 Trillion this year. The UK is the world leader when it comes to retail digital commerce’ share of total retail sales. As the worldwide digital commerce market continues to expand, it is important to look at the growth of UK digital commerce market and think forward to how far it can grow at the expense of traditional commerce market. 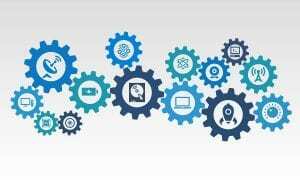 UK digital commerce market has grown rapidly over the last few years and continues to develop and experience high growth in developing and developed markets. 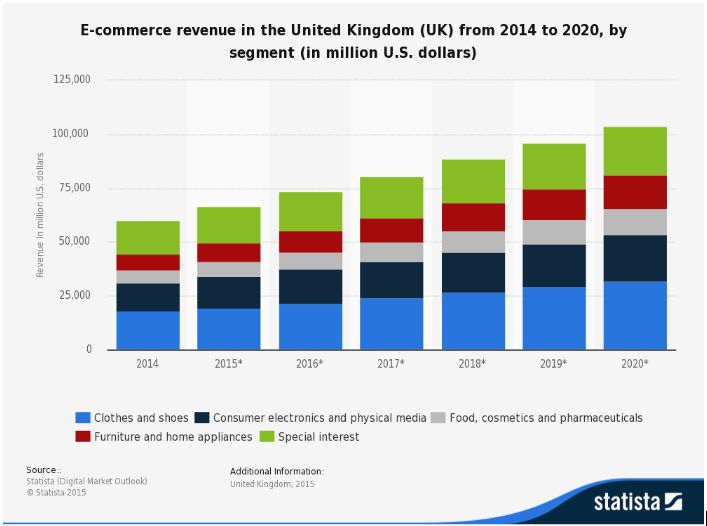 In 2014 Statista predicted e-commerce revenue in the UK from 2014 to 2020. Their graph presented digital commerce market revenue in the country and provided a prediction thereof until 2020. Shoes and clothes e-commerce revenues in the UK are expected to grow from about 21 billion U.S. dollars in 2016 to about 32 billion in 2020, see the graph below. Also, Statista provided retail digital commerce sales in the UK from 2015 to 2018. 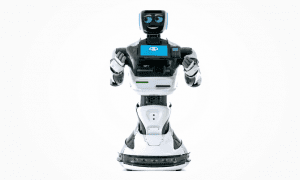 It predicts that sales will reach 64.9 billion British pounds this year, 70.7 British pounds next year and 76.4 in 2018. This shows that the period between 2016 and 2020 will be characterised by an increase in retail e-commerce sales. 2016 confirms that mobile is quickly becoming the main device for shopping. The year has seen smartphone penetration reaching new heights in the UK. Last year, mobile sales reached 31.1 billion euros, which is about 20% of total ecommerce income in the UK. In 2015, the UK had about 40 million digital buyers, with the total expected to reach 43 million in 2018. This is an indication that UK digital commerce market will grow fast up to between 2016 and 2020. 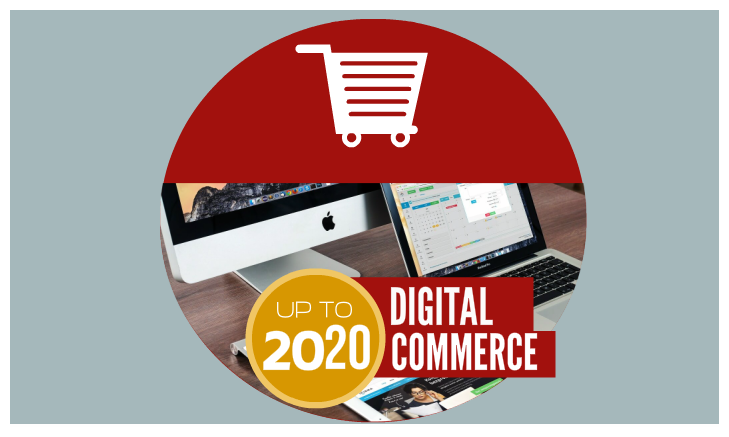 According to Ecommerce News, digital commerce is expected to reach €174 billion by the end of this year. The turnover growth of Business to consumer digital commerce is stabilizing in the UK. The online retail industry will grow by 20.6 percent this year. Going by eMarketer’s forecasts in 2015, that UK’s ecommerce’s share will reach 19.3% of total sales in the world in 2019. According to a study carried out by Verdict Retail Press Centre, online retail expenditure in the United Kingdom will grow by 44.9 percent in the coming four years to reach about £62.7bn in 2020. In 2020, online is expected to account for about 17.1 percent of total retail sales. With growth prediction at 79.1% in the next four years, the online clothing & footwear market will overtake electricals to become the biggest online market this year, and by 2020 it will reach 28.8 percent of the UK online spend. In addition, Verdict Retail Press Centre predicts that Click & collect will outdo the overall online market, with expenditure increasing by 78.8 percent between 2015 and 2020.